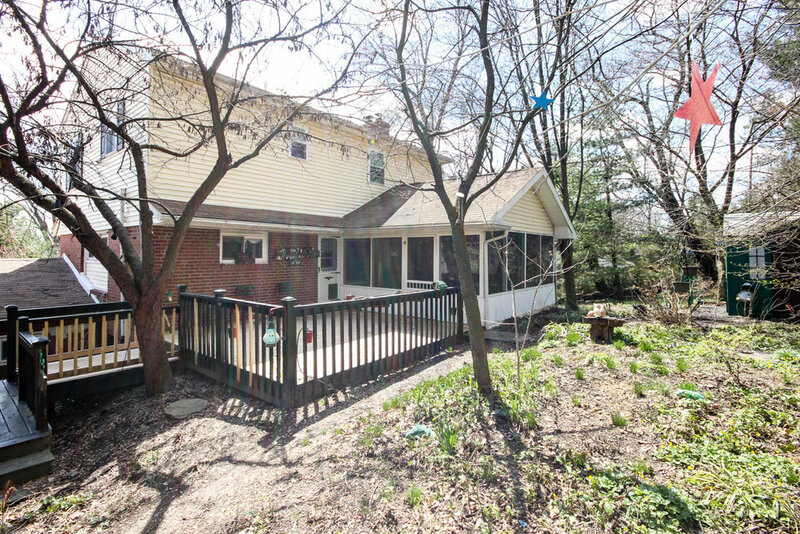 This spacious and unique home sits on a beautiful lot with a park-like setting in the High Meadow neighborhood of Middletown Township. The main entrance brings you into the bottom level with a large in eat in kitchen, a family room with cathedral ceilings, plenty of closets for storage, full bath, laundry and one bedroom. The kitchen is highlighted with a tile backsplash, bright clean cabinets and crown molding. 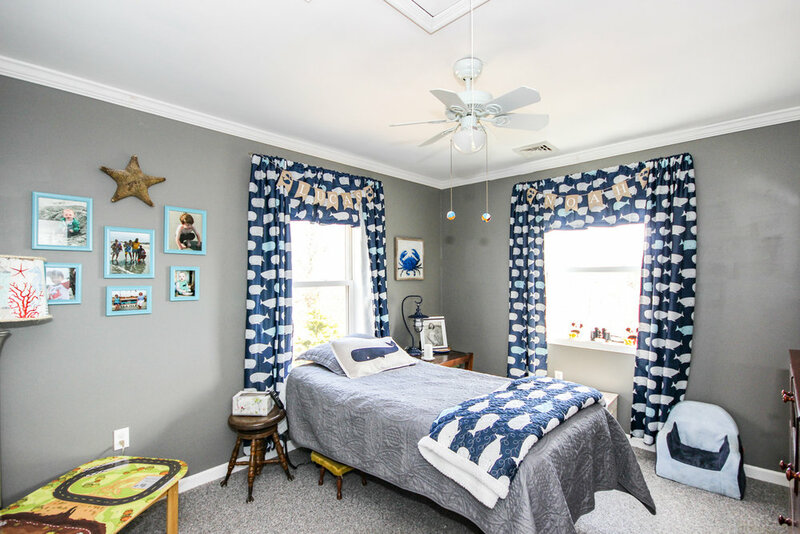 The bedroom featuring a custom made murphy bed and two closets offers great natural light from the oversized window and could be utilized alternately as an additional family room or guest space. The main level has its own private entrance around the back of the home. Entering into the spacious kitchen which offers lots of cabinets for storage, great counter space and recessed lighting. The large formal dining room features crown molding and a lighted ceiling fan. The living room is drenched in natural light. A wonderful screened in porch sits off the kitchen where all sides have views of the private backyard and opens up to the beautiful deck. A full bath completes this floor. Three bedrooms, a full bath with laundry and lots of closet space can be found on the third level. 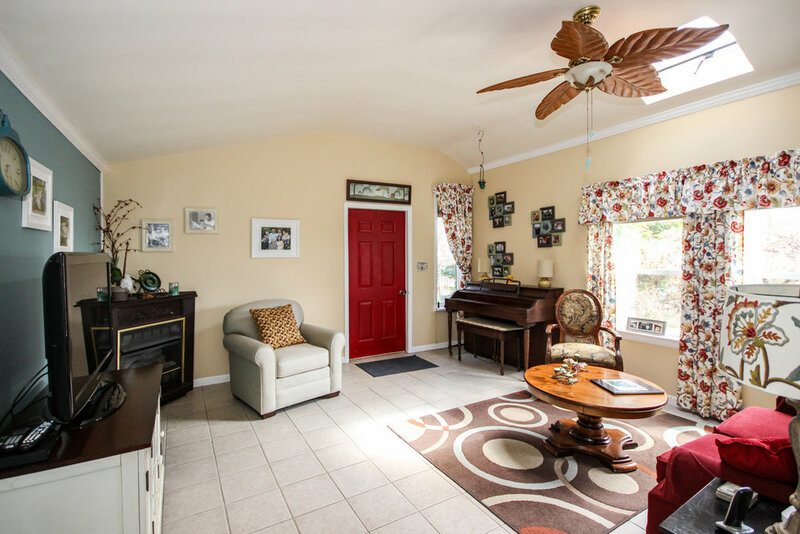 The sizable master has his/her closets, a lighted ceiling fan and is filled with natural light. 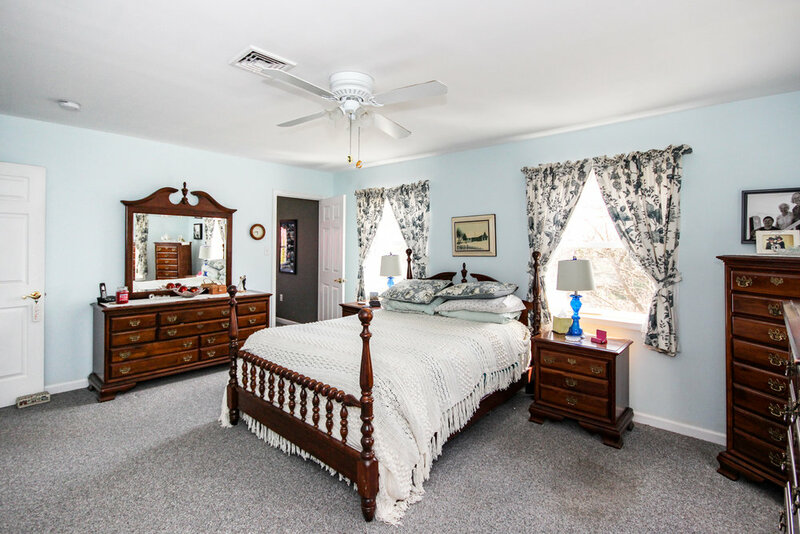 The second bedroom has a private entrance to the bathroom, crown molding surround and access to the master bedroom. Both of these front rooms offer an unbelievable view of the Commodore Barry Bridge from the vantage point above the trees. 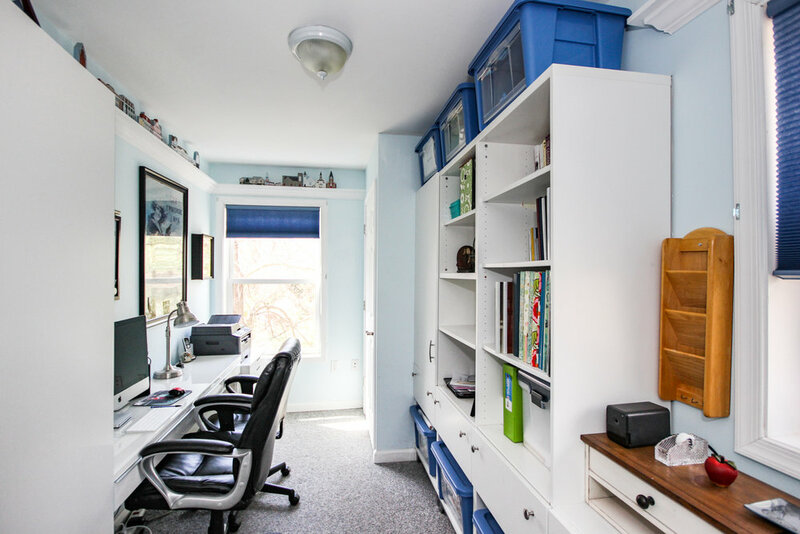 The third bedroom though smaller in size, is quaint and makes for a great nursery or office. The large hall full bath has its own dedicated laundry space, wainscoting and subway tile shower. The natural beauty of the yard is undeniable. From the pond, to the matured trees and plants and plenty of privacy the yard feels like a secluded garden. 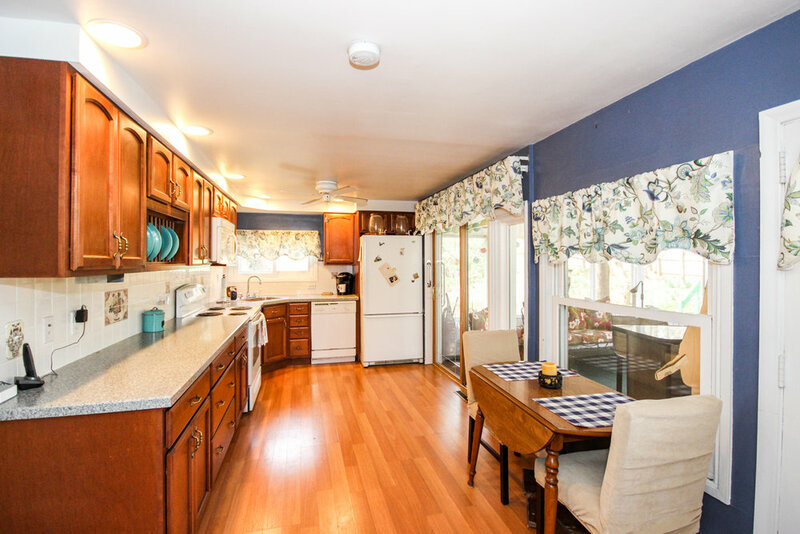 Located in the sought after Rose Tree Media school district, close to shopping, restaurants and Linvilla Orchards. 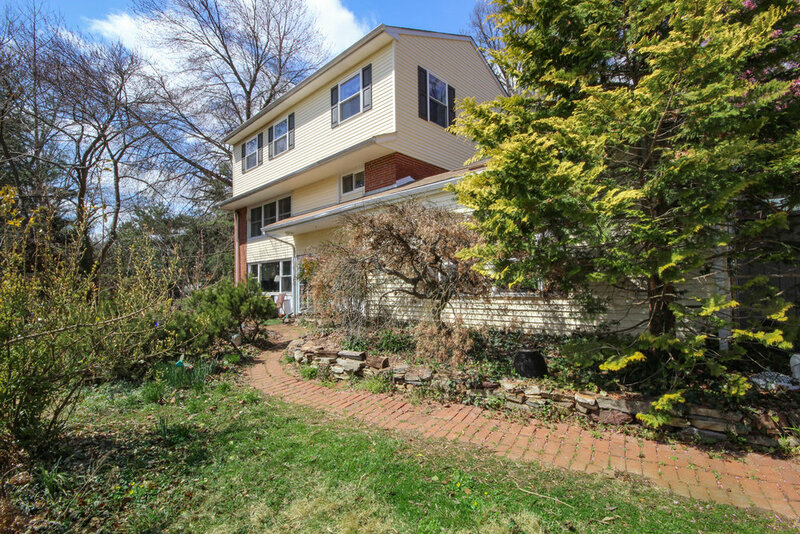 Easy access to Route 1, I-476 and I-95, close to airport.